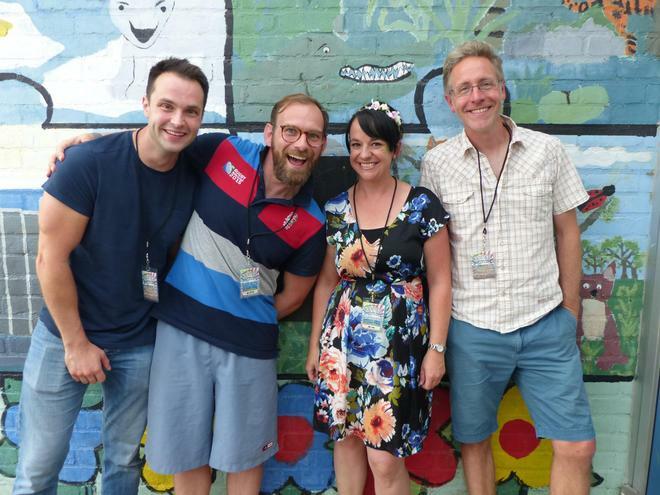 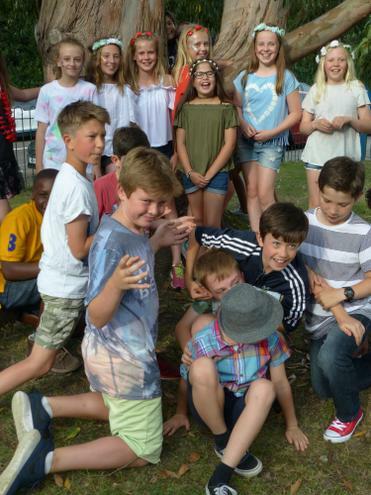 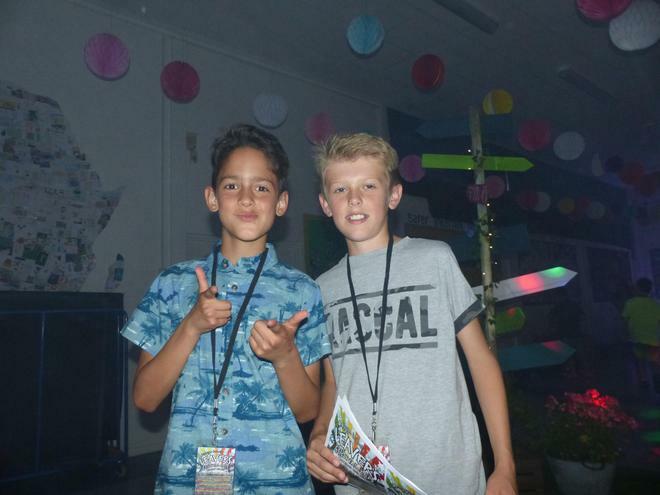 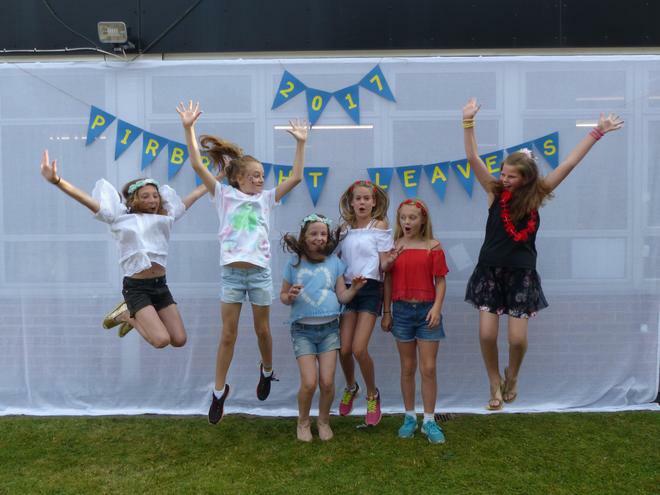 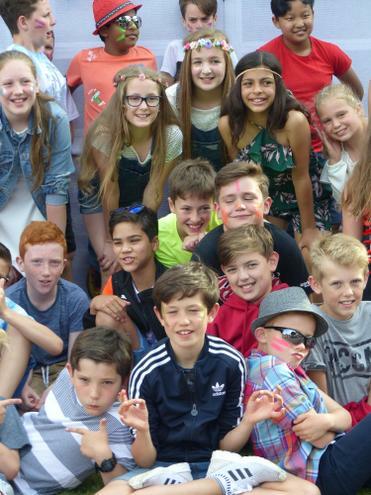 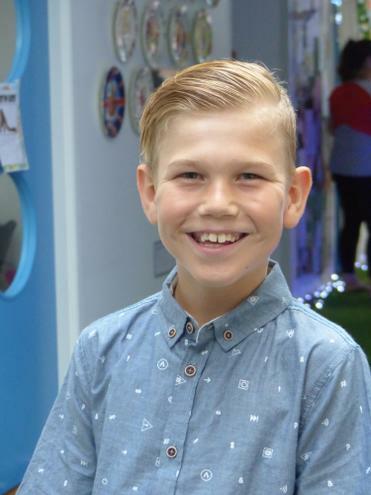 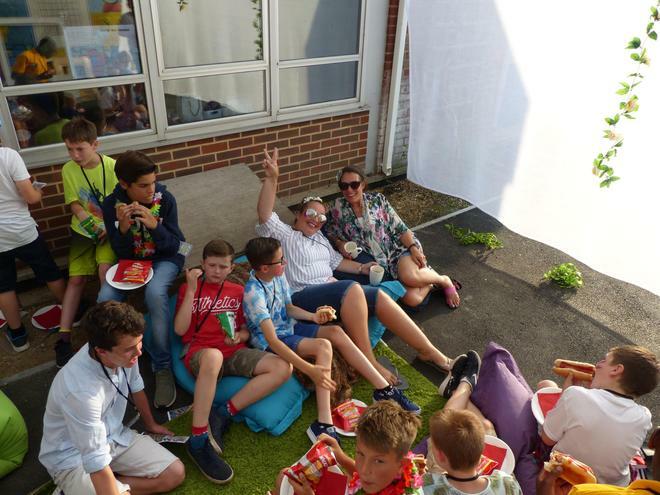 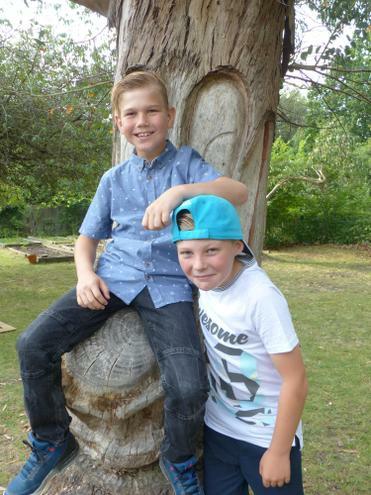 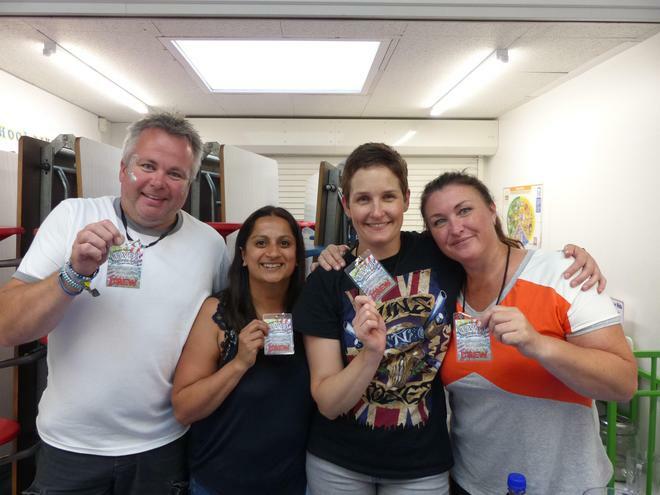 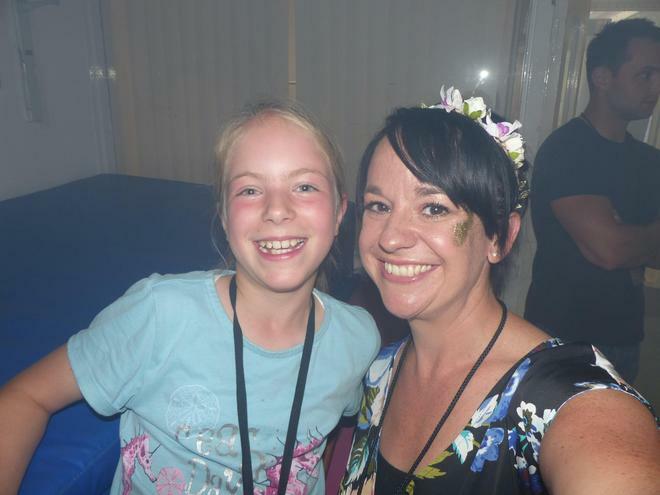 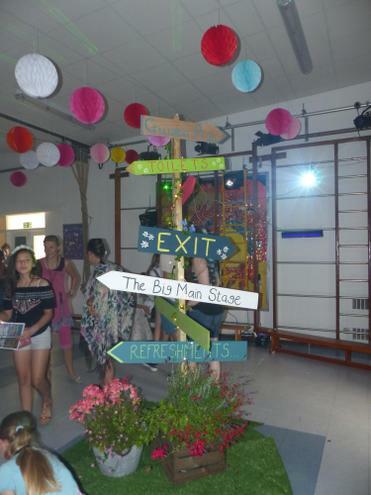 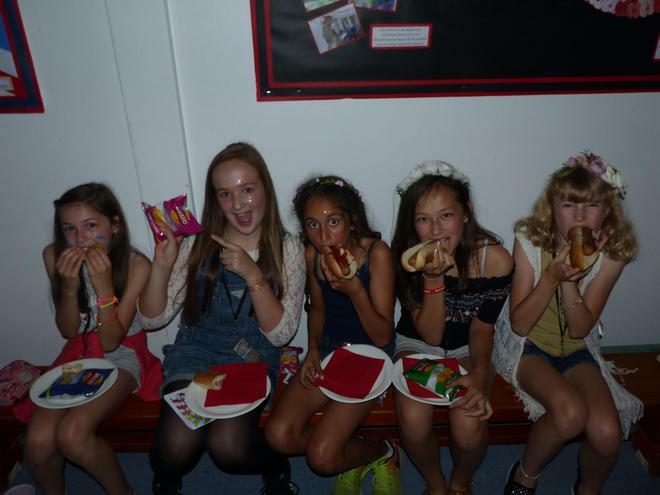 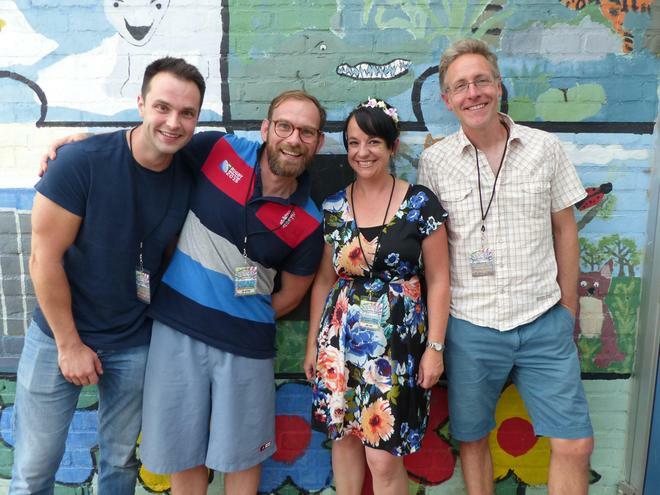 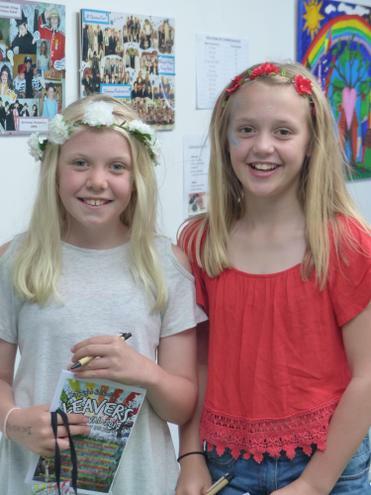 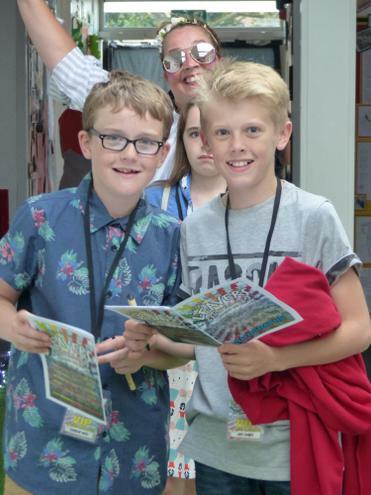 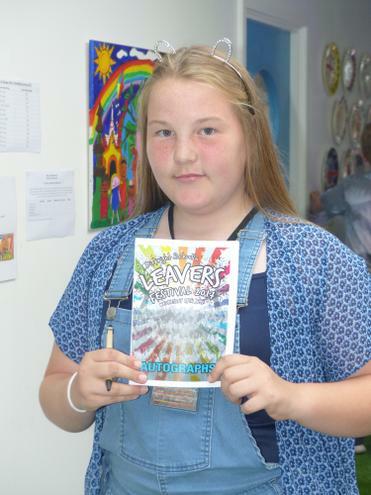 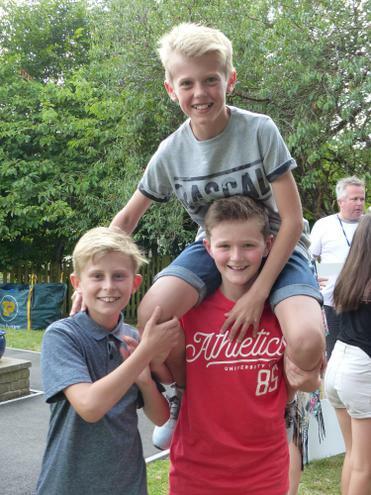 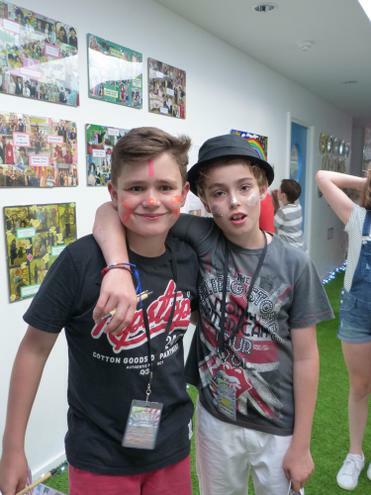 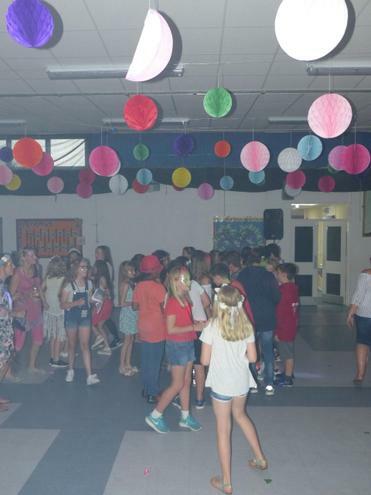 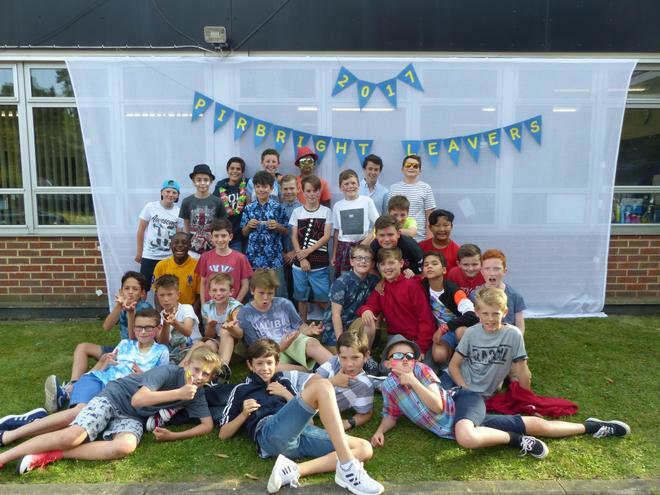 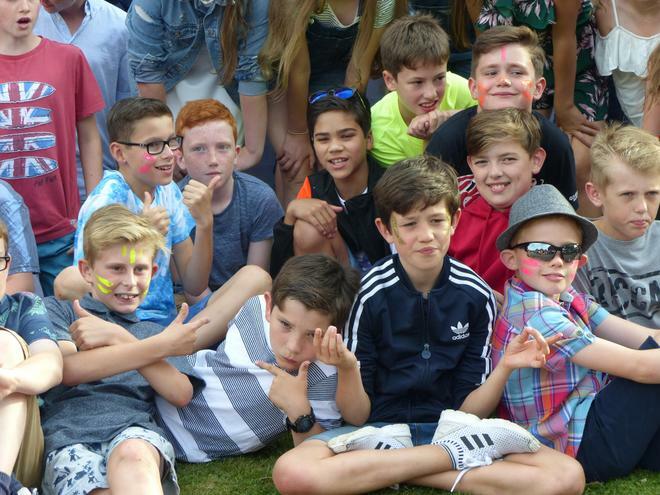 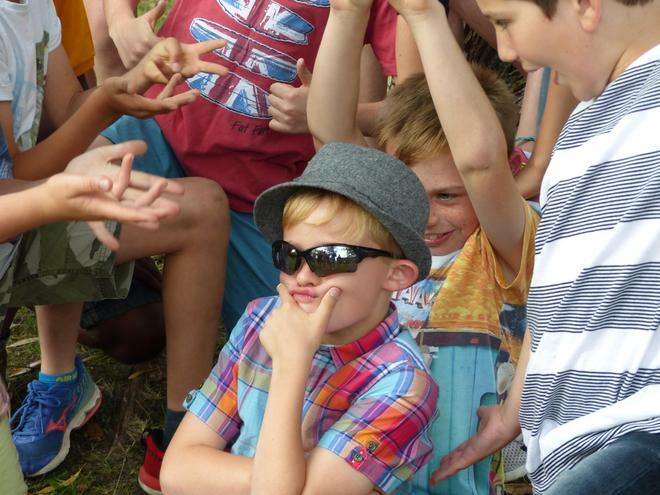 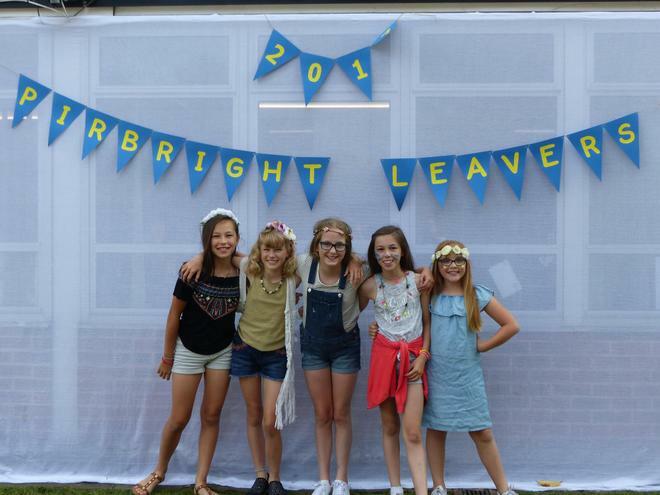 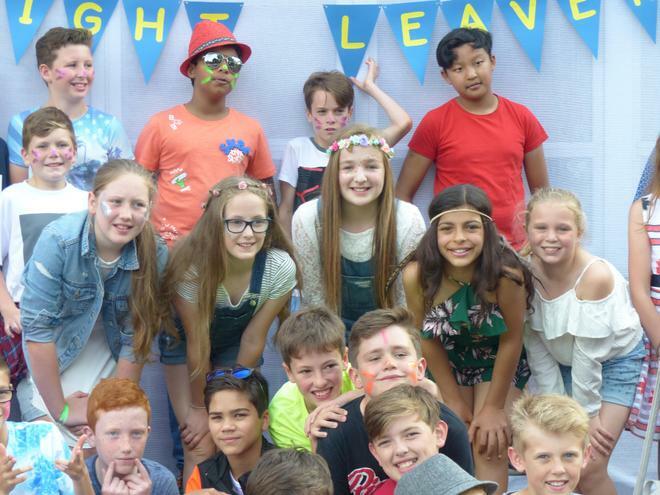 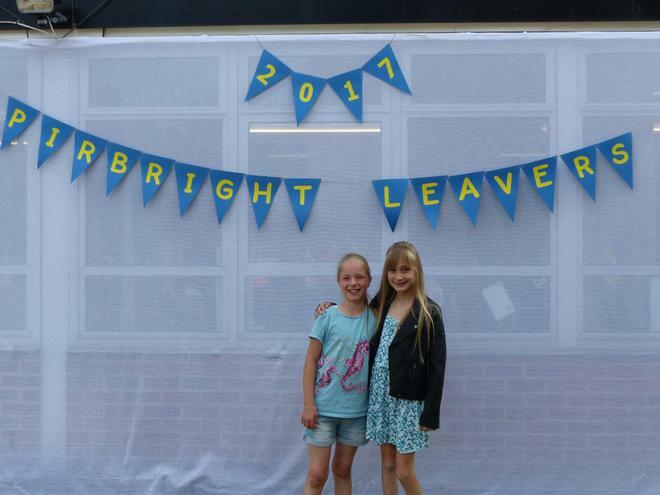 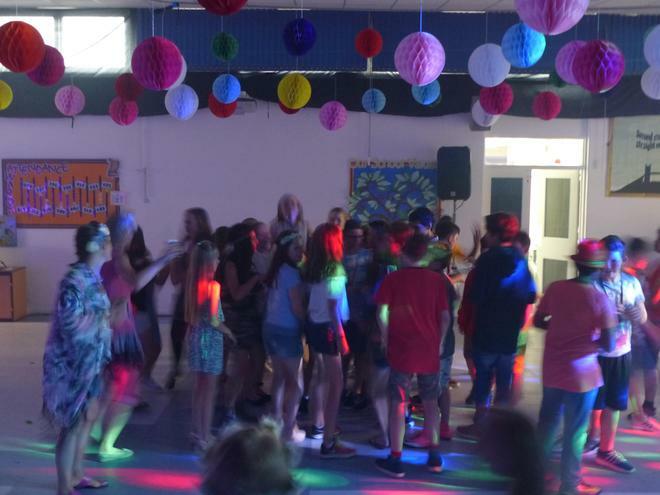 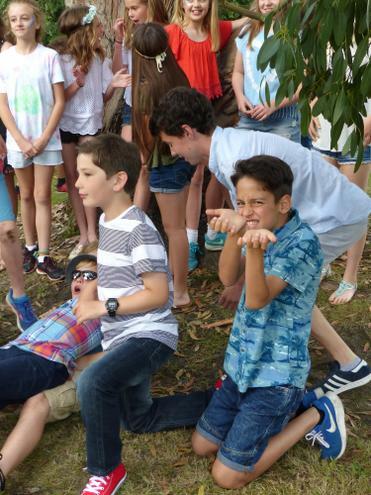 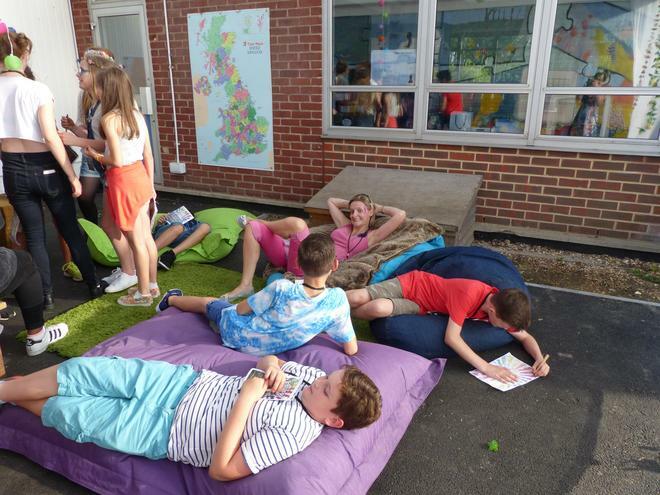 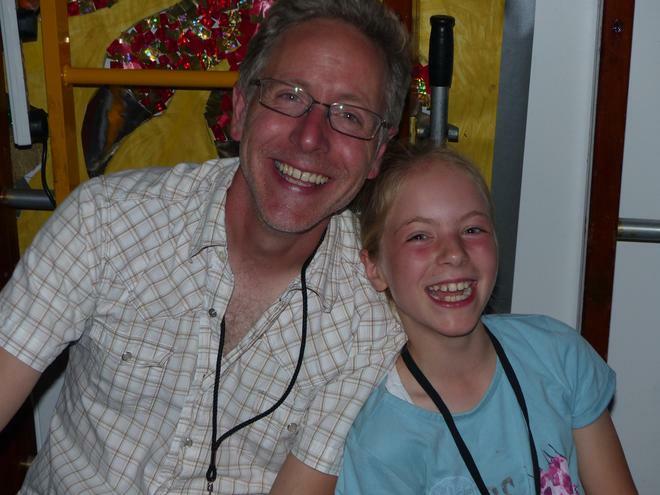 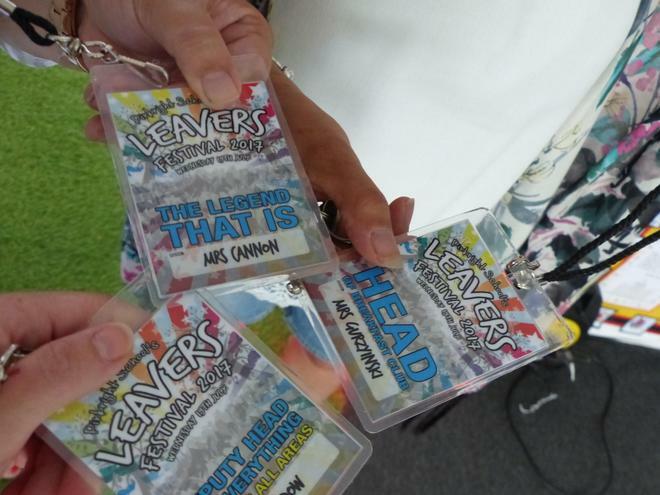 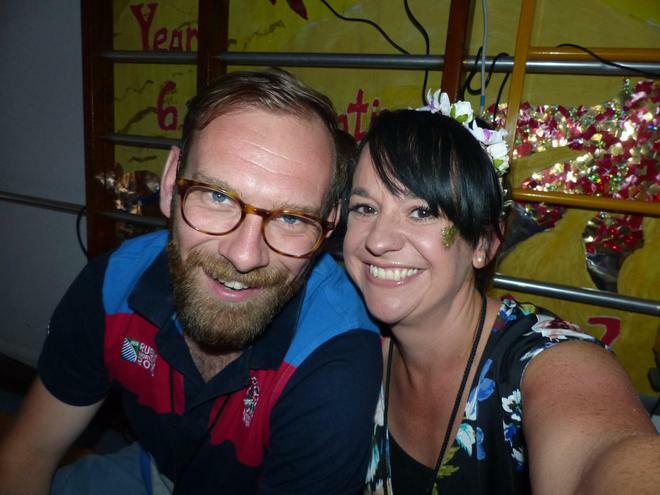 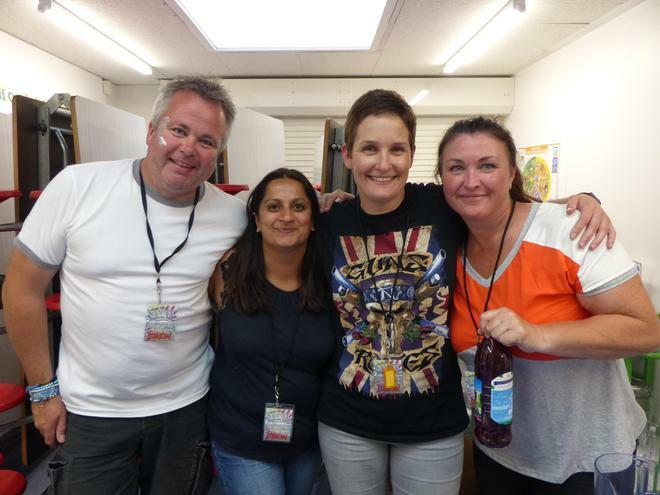 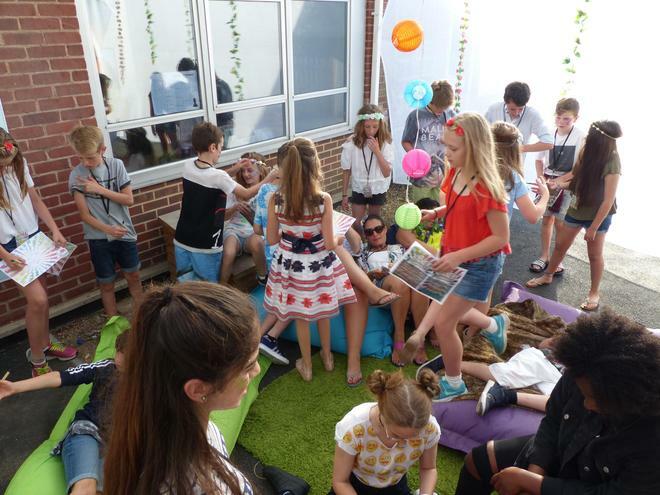 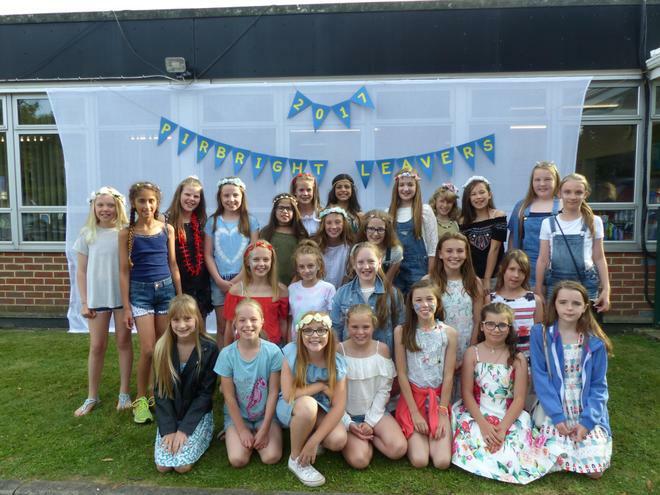 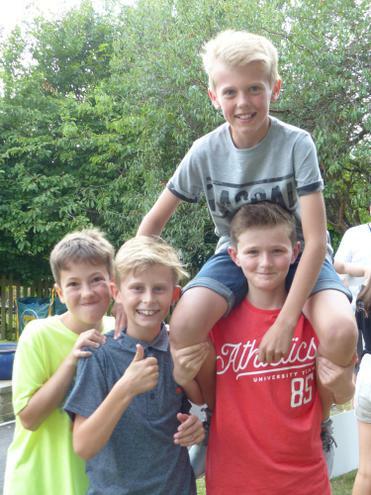 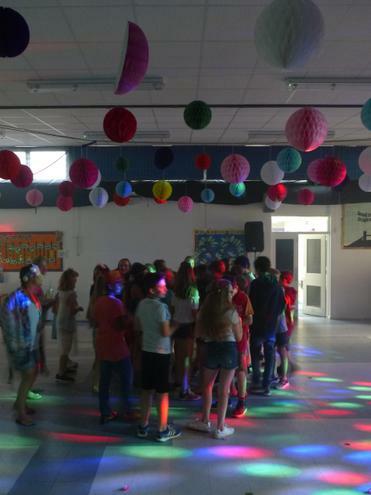 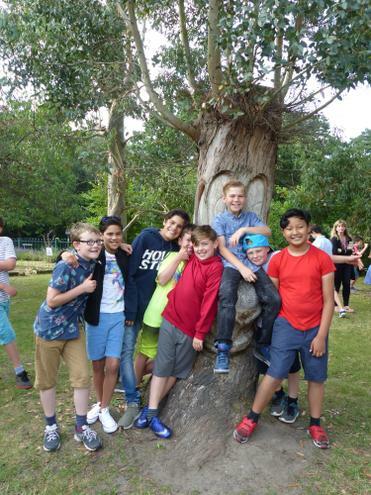 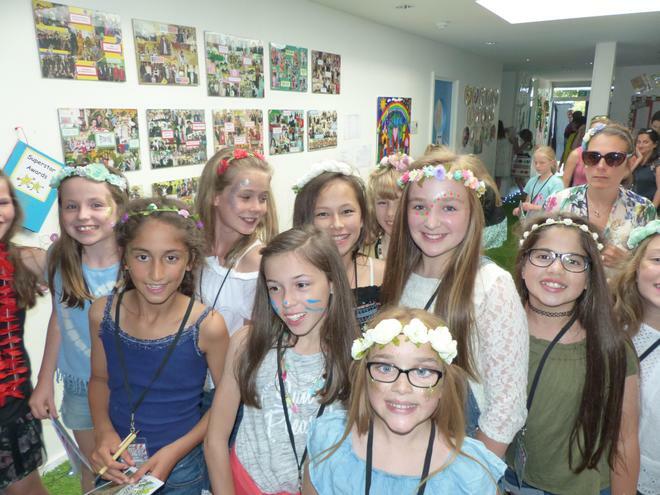 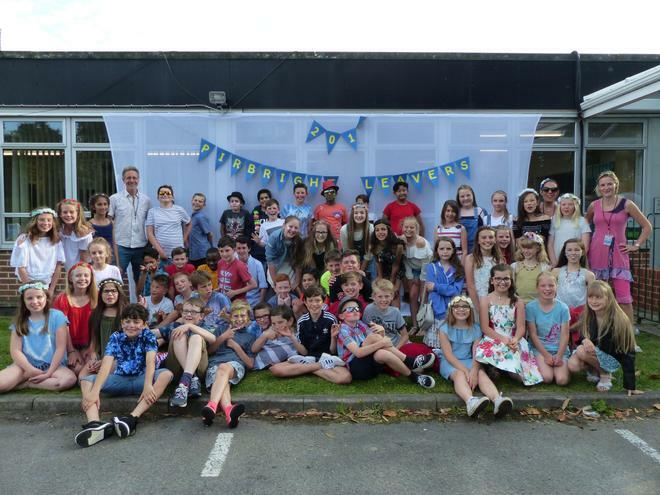 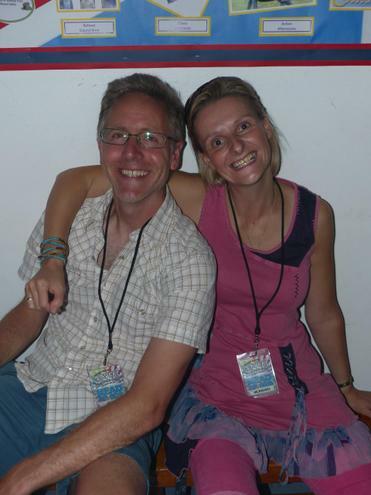 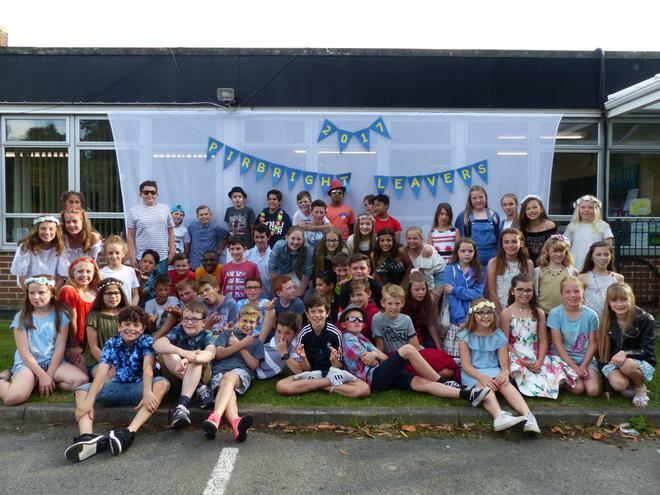 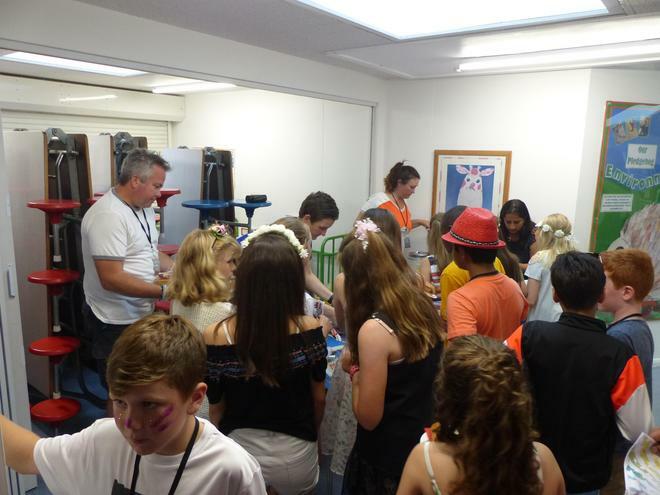 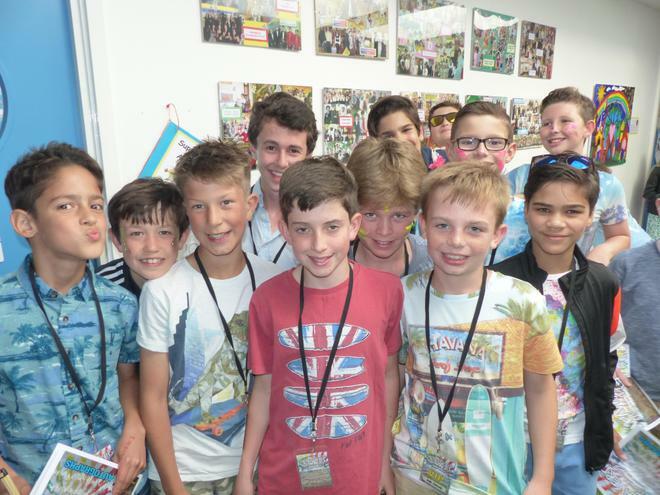 The Year 6 parents did their children proud and put on a wonderful leavers' party. 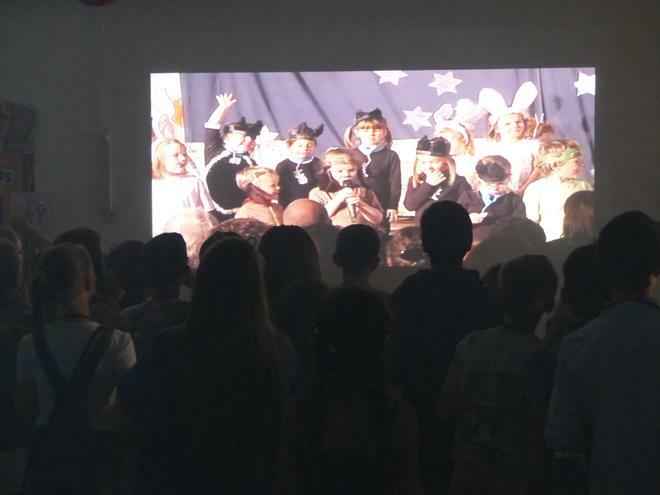 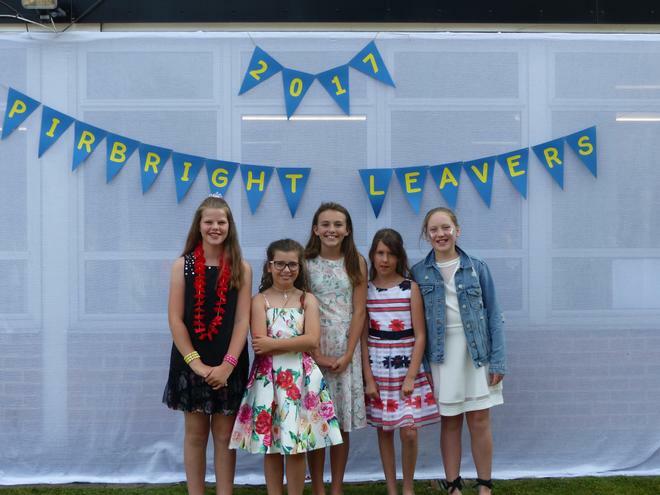 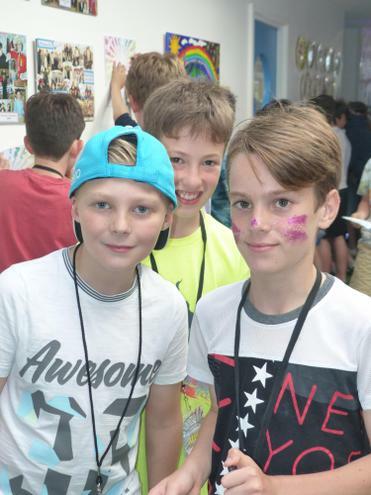 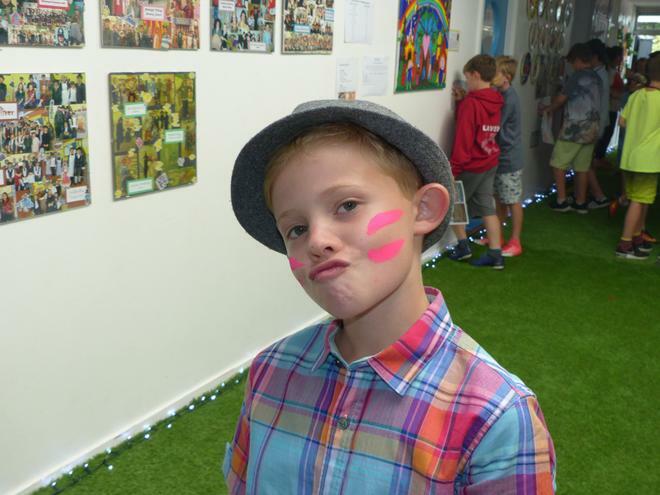 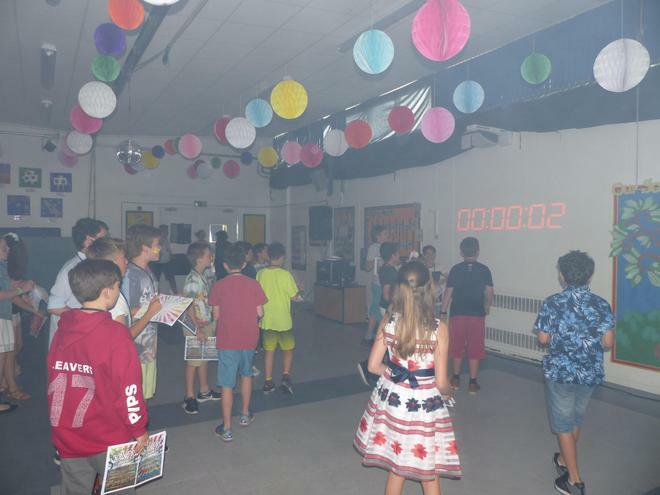 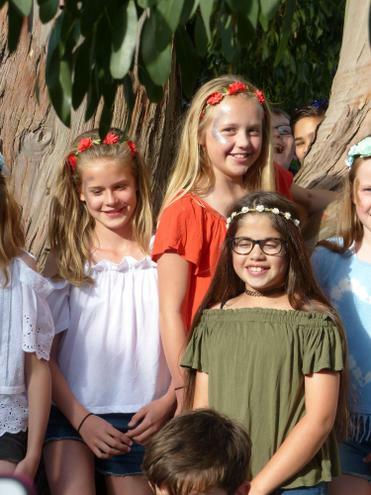 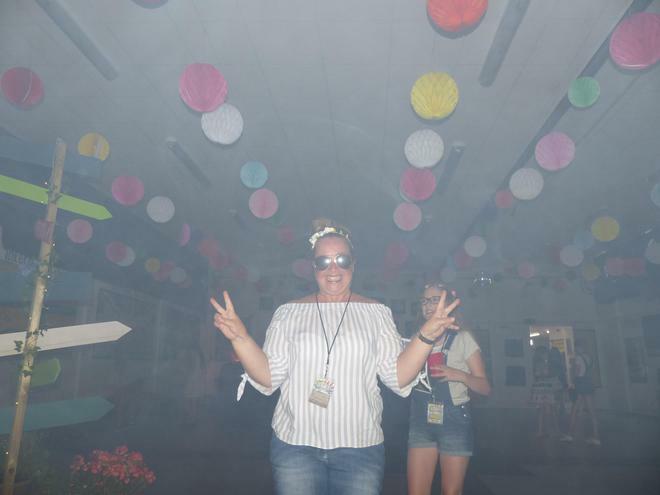 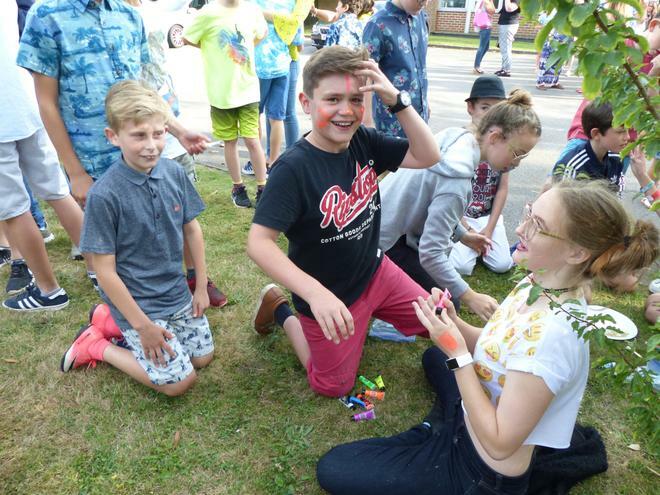 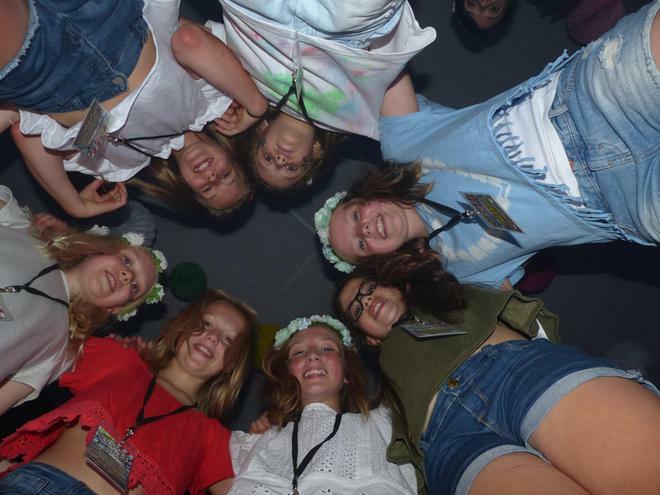 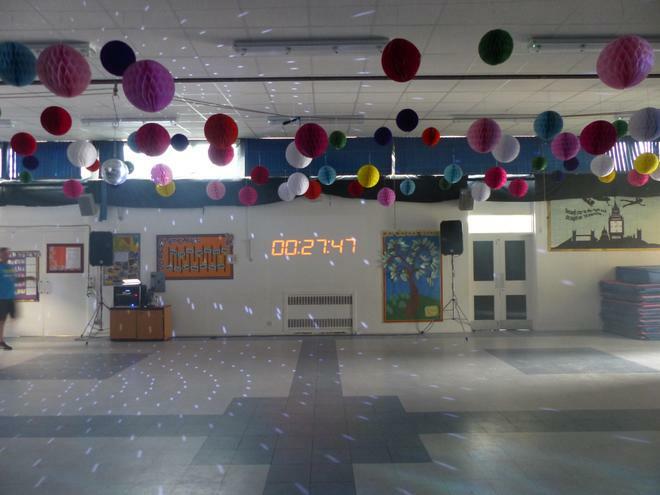 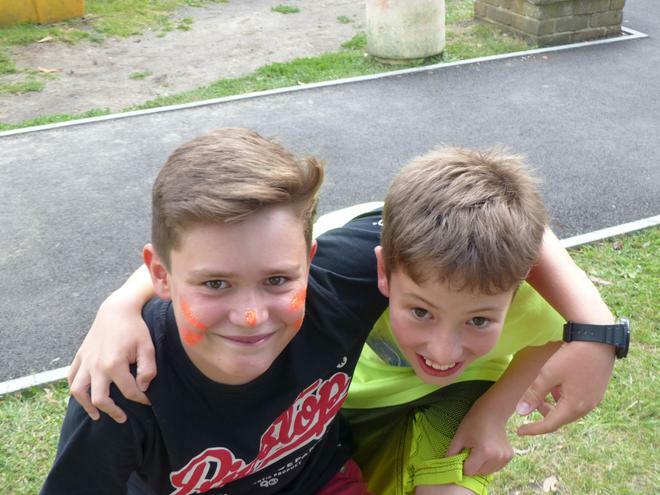 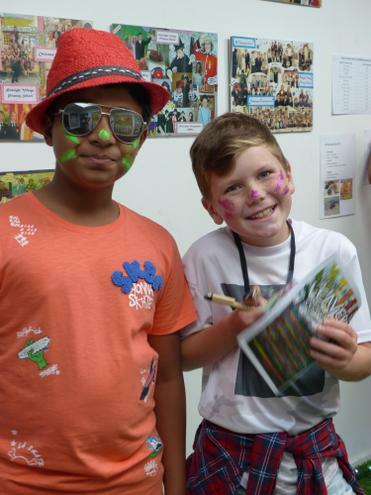 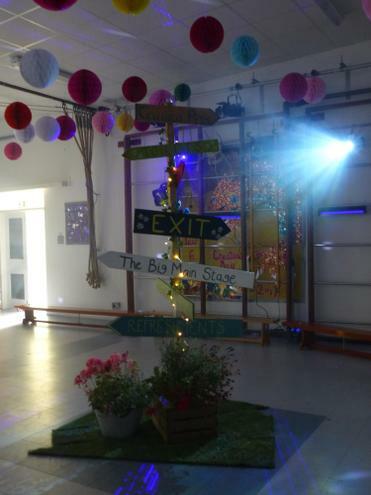 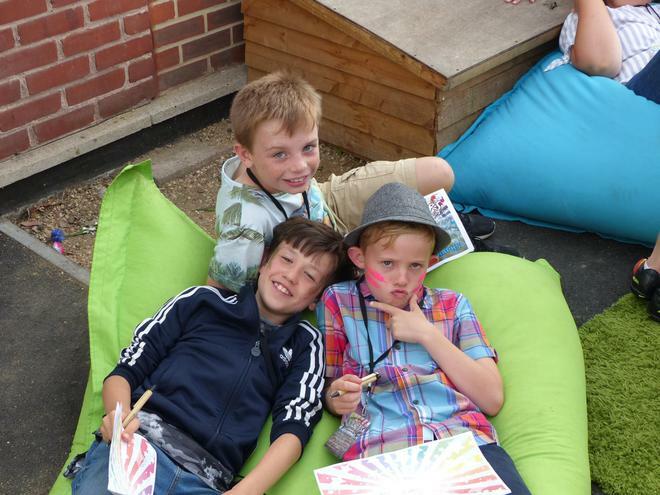 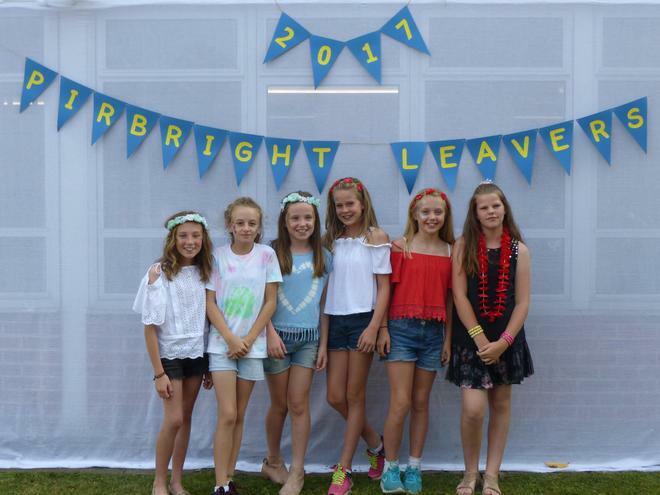 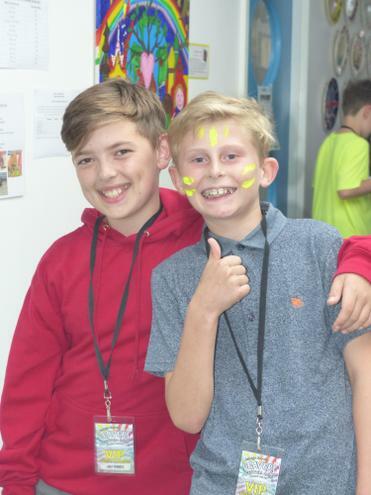 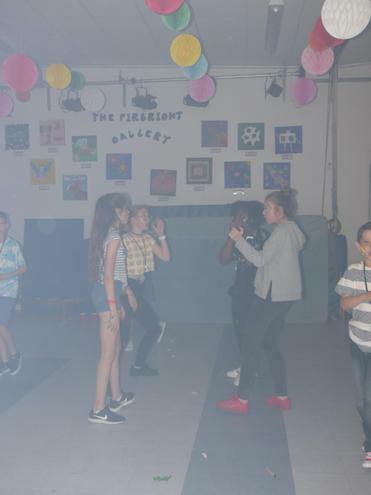 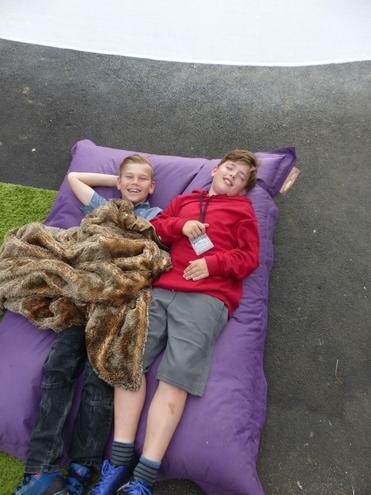 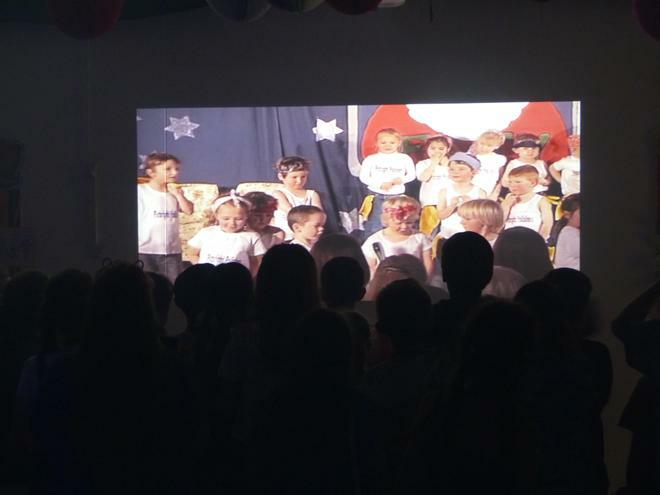 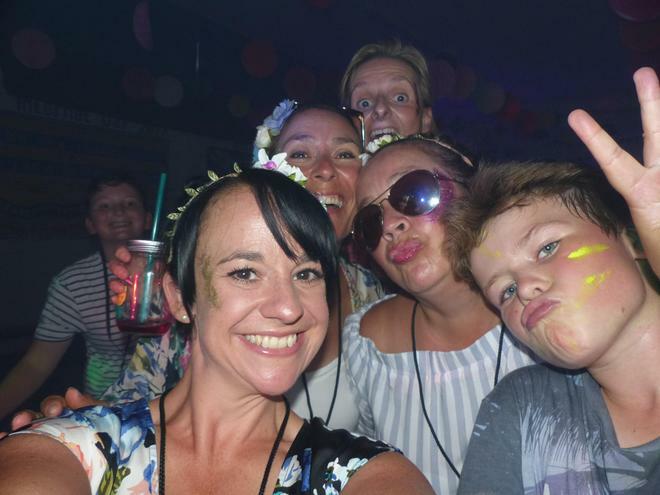 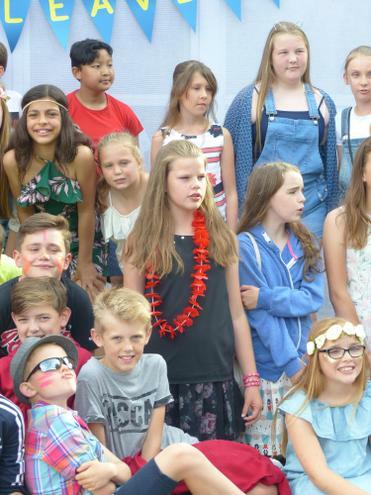 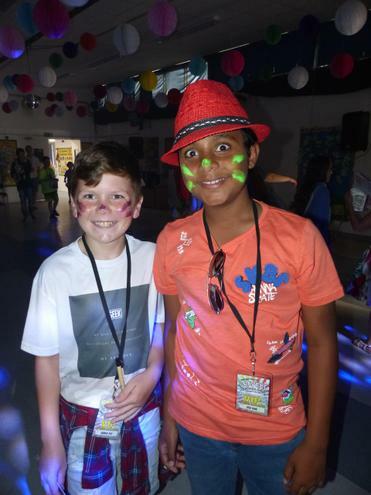 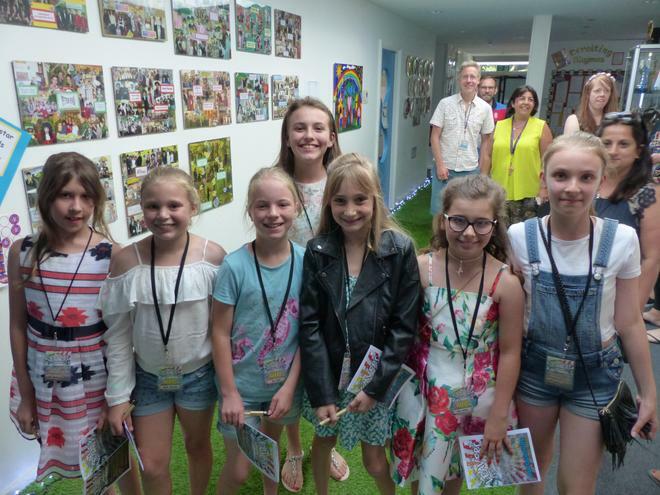 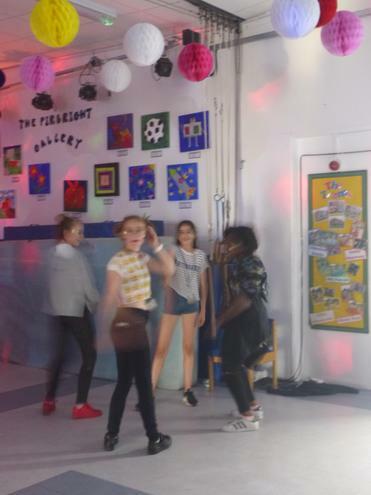 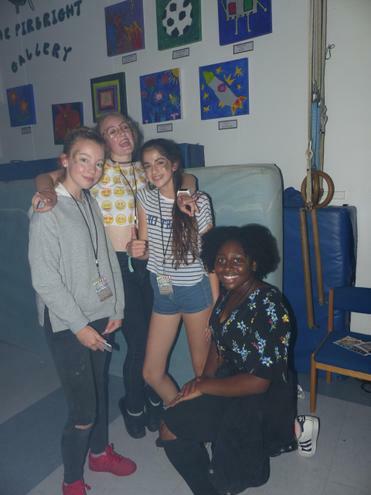 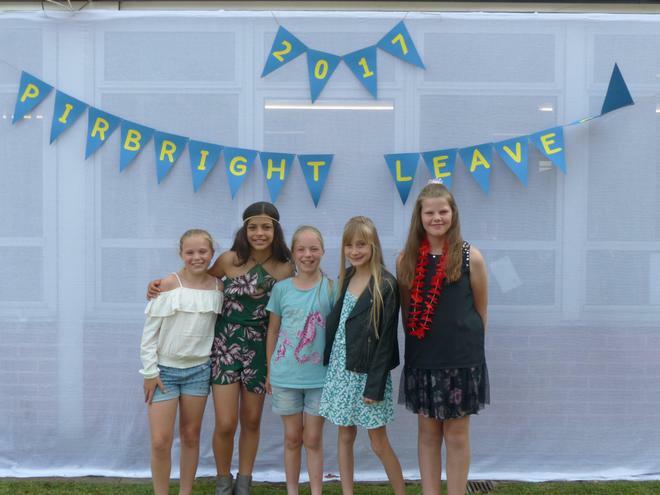 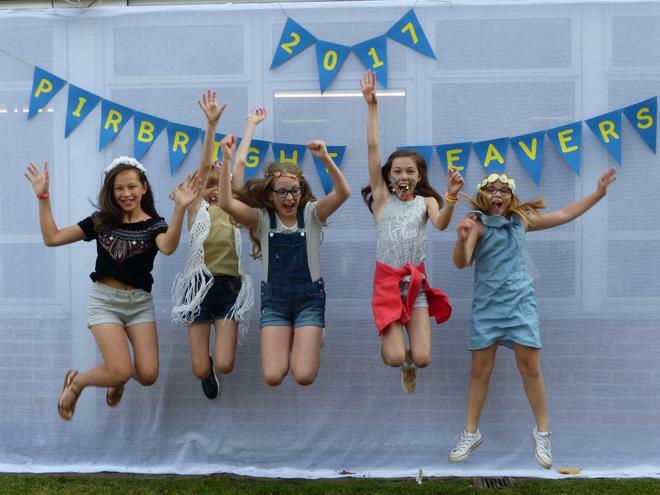 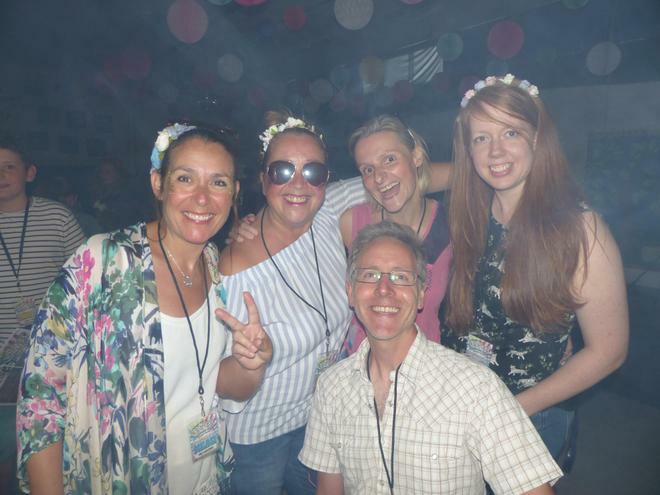 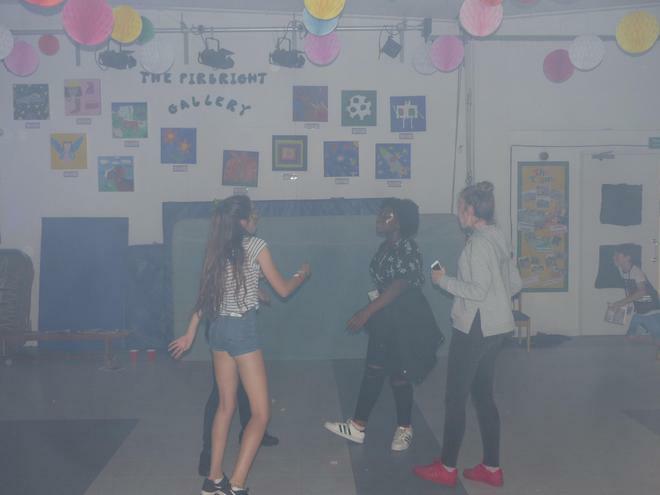 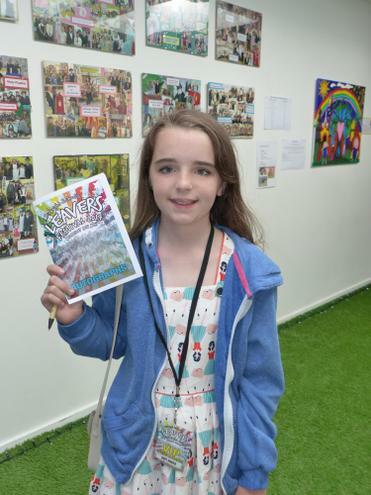 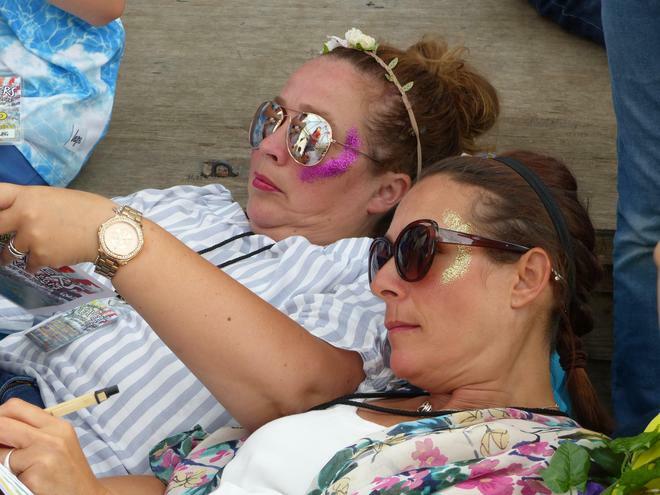 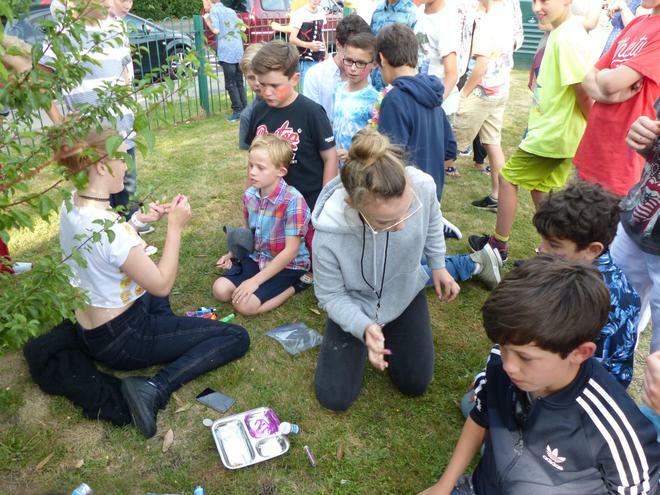 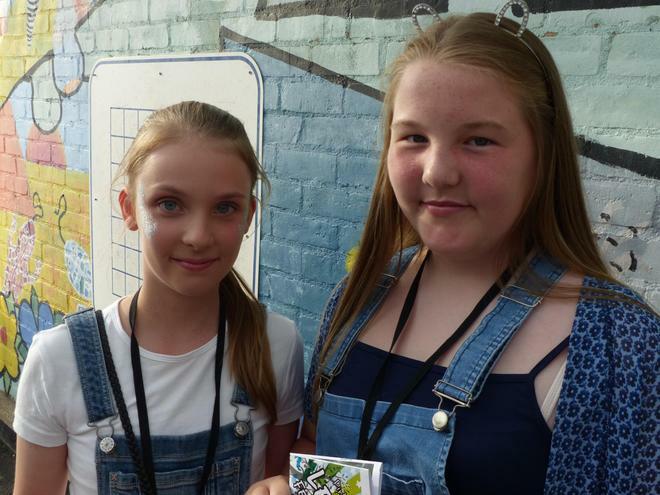 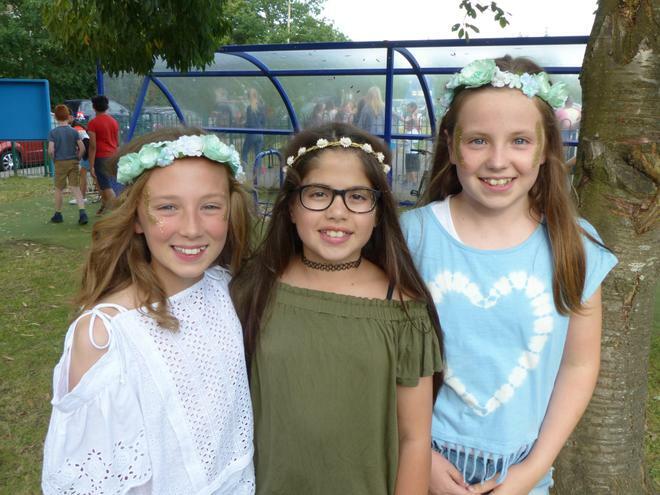 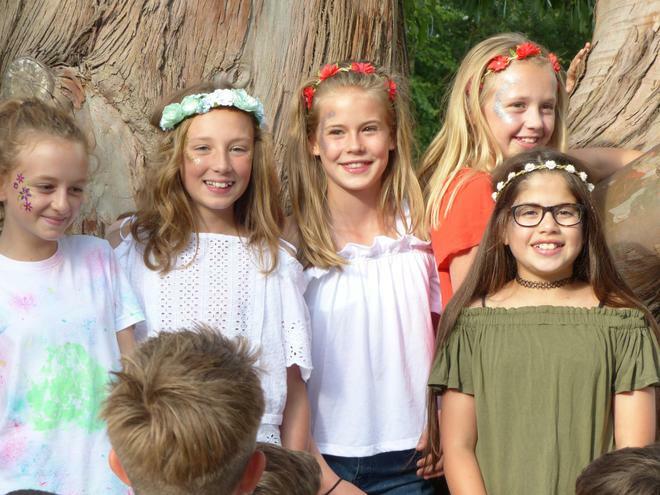 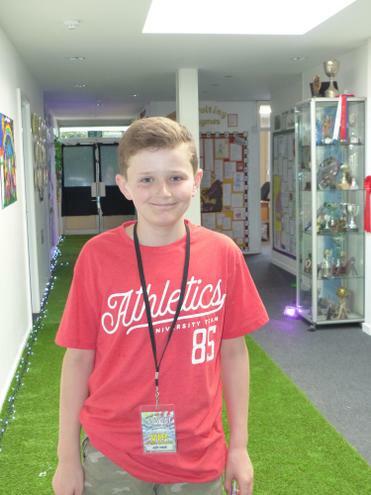 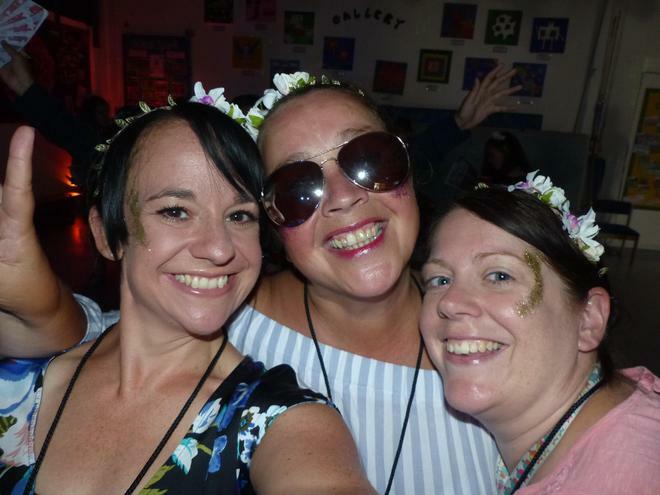 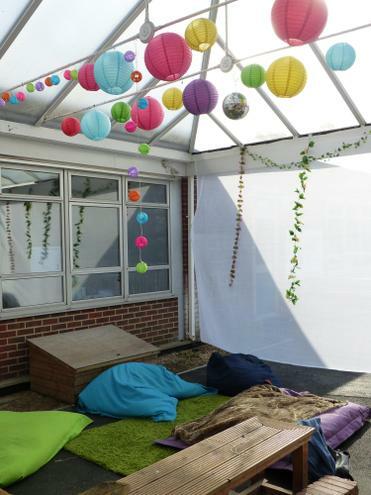 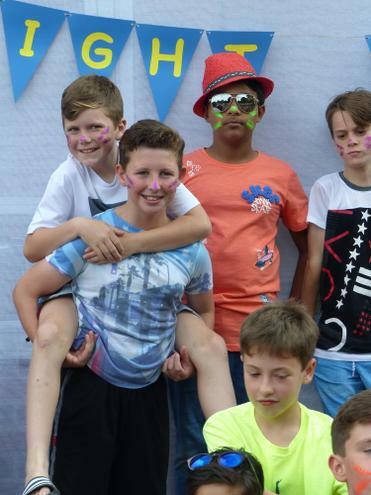 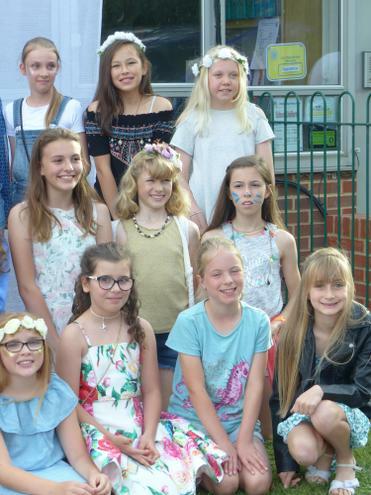 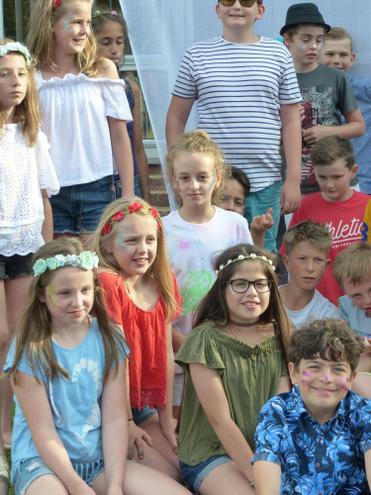 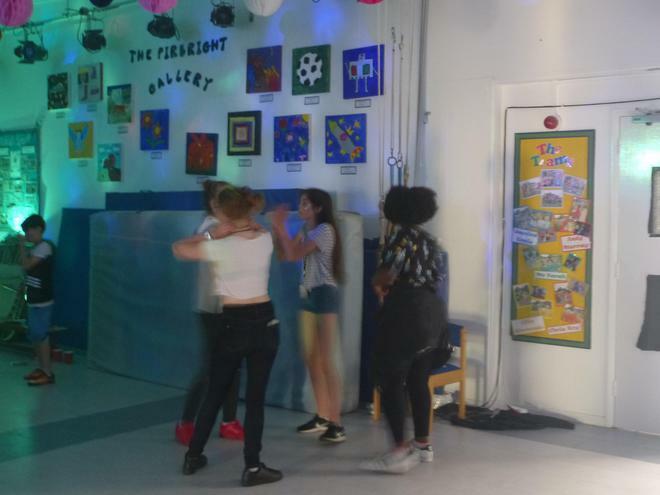 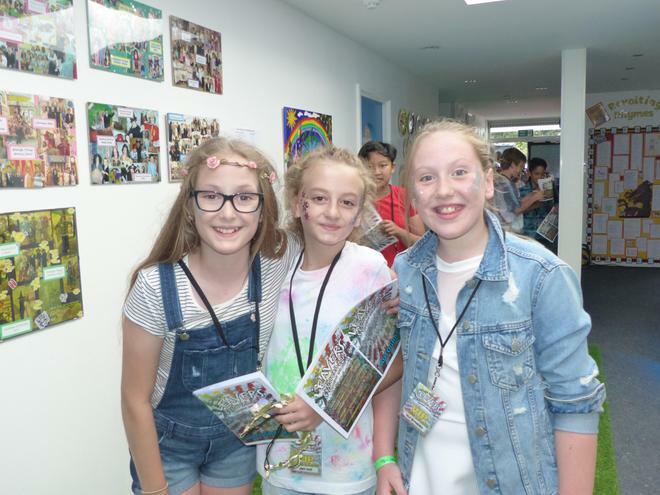 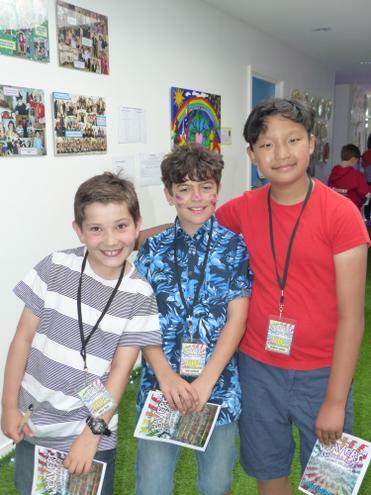 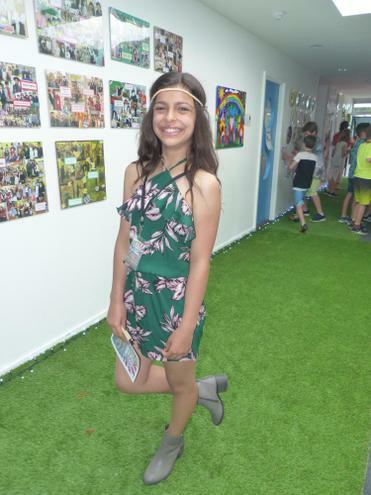 The theme was "Festival" and the events of the evening kicked off with a wonderful video of the children which might just make it's way into the Leavers' Celebration Assembly on Friday. 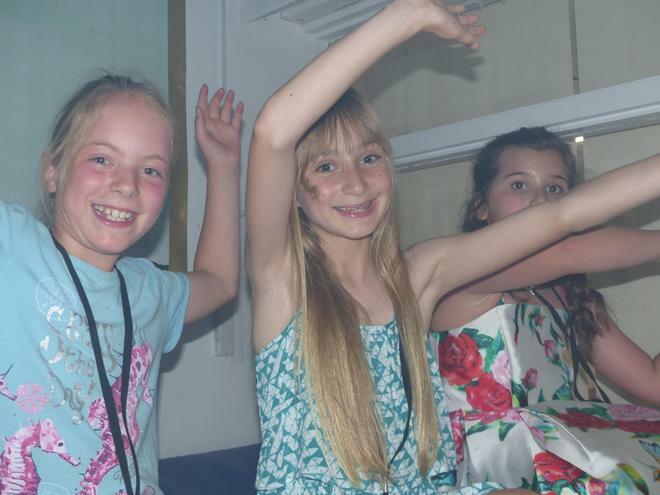 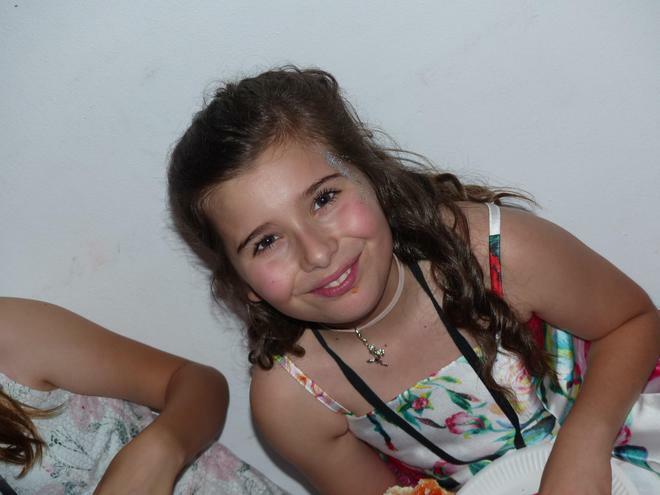 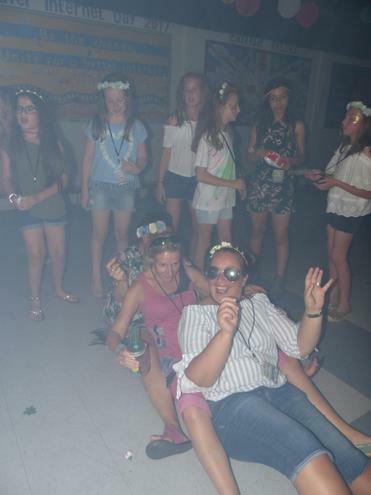 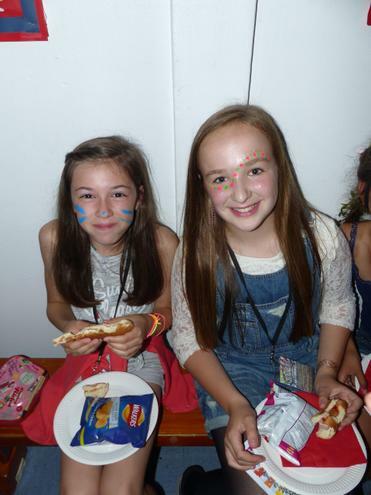 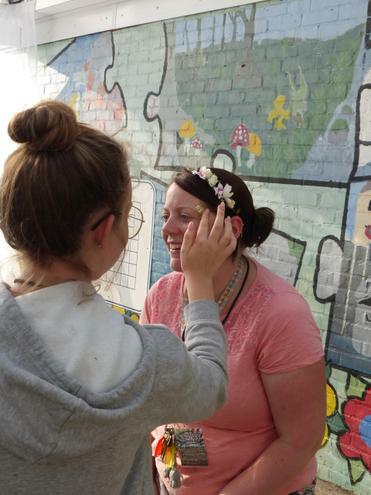 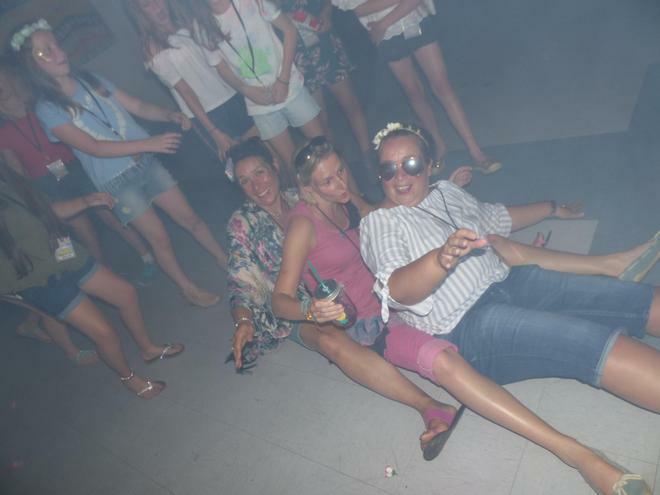 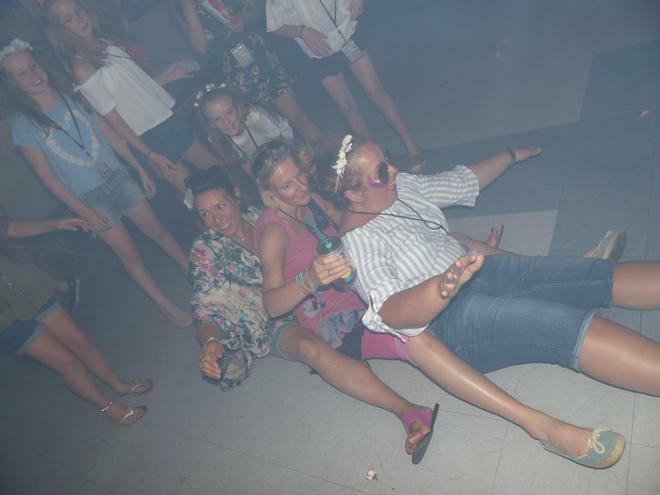 The children danced, took photos, chilled out and ate until their heart's content and had a fabulous time. 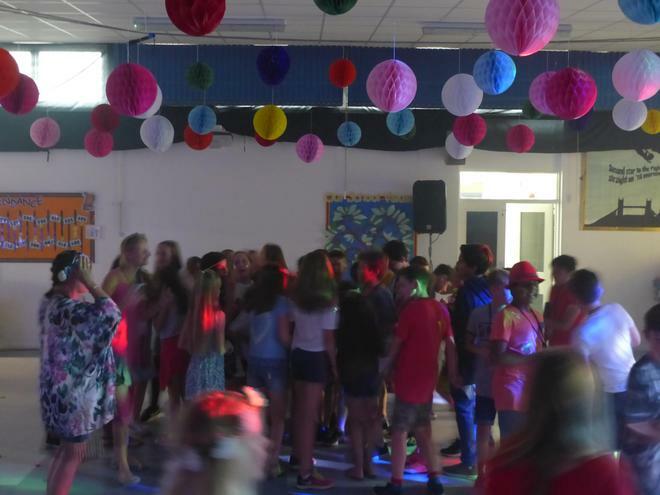 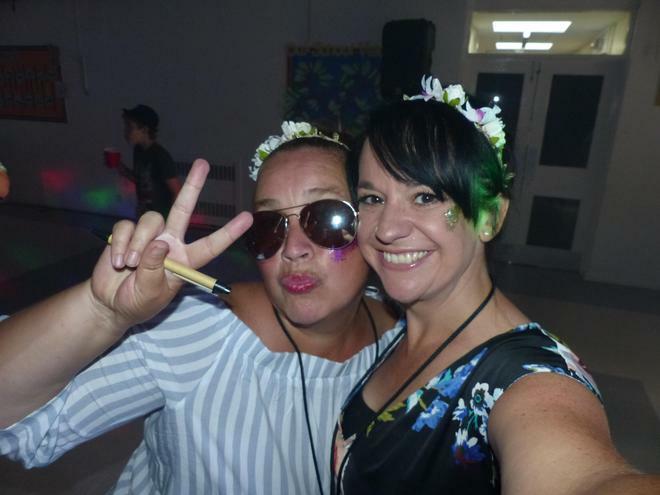 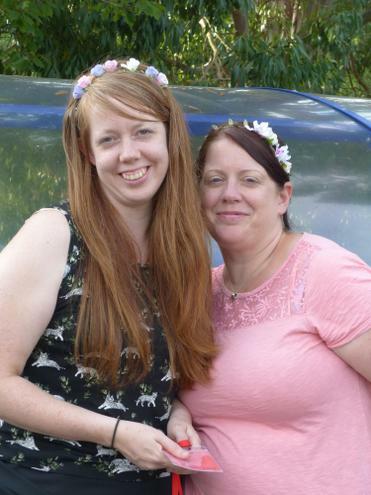 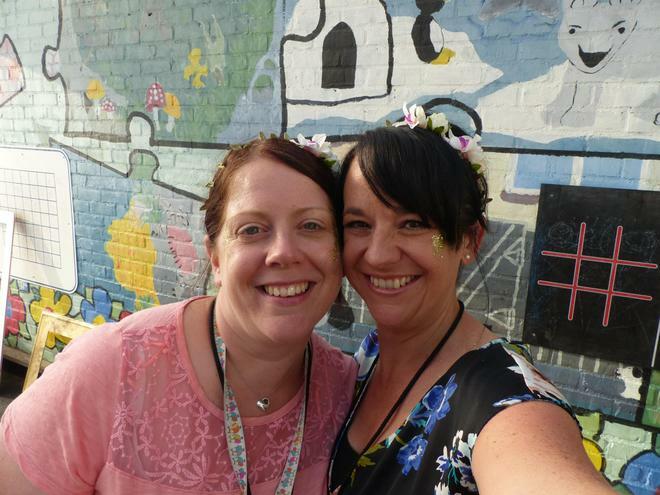 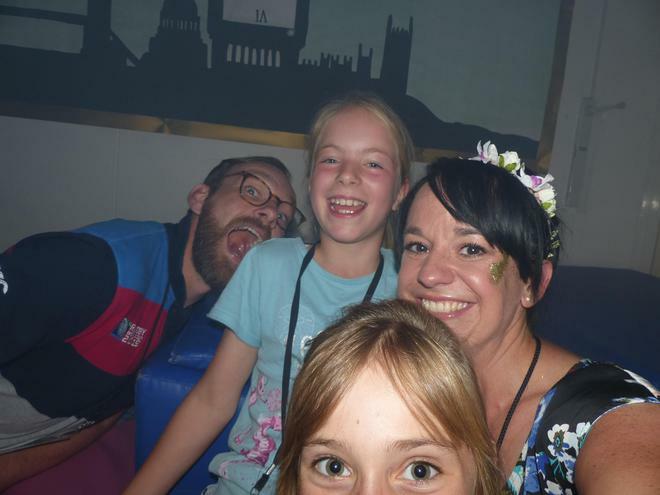 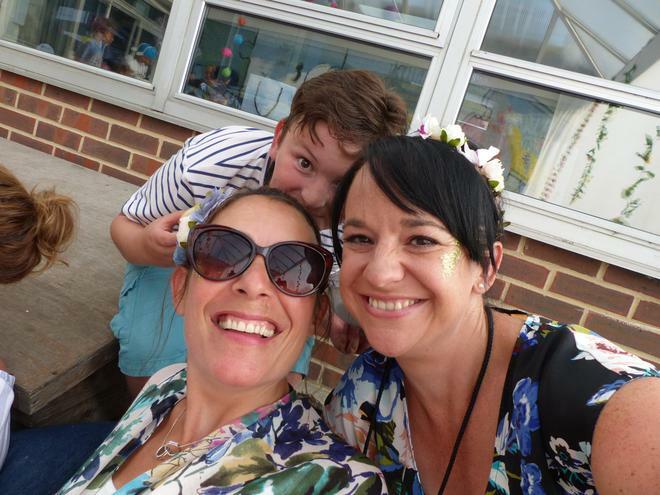 Thank you so much to the parents who organised the party - it was absolutely brilliant and the children (and staff) had a wonderful time!